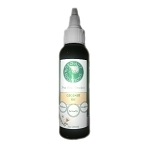 Want to see how our Gro-aut Hair Oil will work for you? 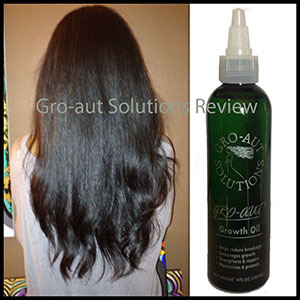 Try a sample size of our Gro-aut Hair Growth oil. 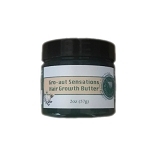 2 drams trial size bottle (1/8 ounce).Gro-aut Hair Growth Oil is also available for purchase in several sizes ranging from 1oz and larger. 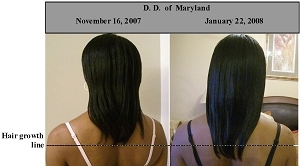 Used properly, the trial size bottle should last about as long as the time lapse pictured here, 1 to 2 weeks; enough time to see a dramatic difference. I have been using this product for a couple of weeks now and I can see the growth thanks. Wanda sent me samples of this product after she tried it. I could not believe she kept this great product to herself for so long. 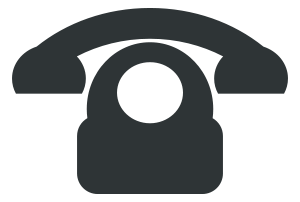 We were talking on the phone about the different natural products she have tried and how she felt they worked for her. She then asked me to check the mail because she mailed me some oils. I found my samples of this product in the mailbox, I tried it for three days and could not believe how soft my hair felt. I really did not like the sulfate smell, but the product itself is amazing. I am placing my order for more oil without the sulfate. I can't wait to get my second order and use it as Wanda does, as a hot oil treatment. 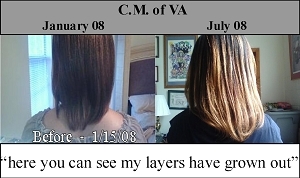 She have had amazing results with hair growth, softer hair and improved texture. WOW! Amazing! My husband and I ordered this product and both noticed hair growth. 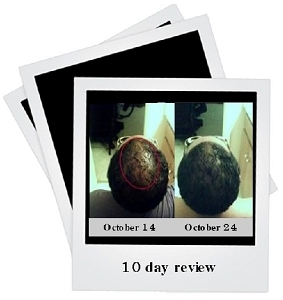 He was balding but has is now growing in fuller and thicker. 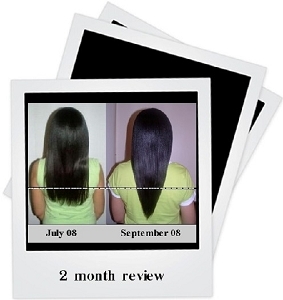 I noticed my hair is also growing healthier with Gro-Aut Hair Growth Oil. We will be ordering more in the future. I am completely amazed. This product has resulted in growth in 3 days!!! I am talking about 1/2 inch or more in some areas of my scalp. Wow. It''''s truly amazing. I just had to write a review. Just give it a try. Try the sample size and shipping is free you will not be disappointed. I use this oil to help grow my edges back. Whenever I use it consistently I feel like I see hairs formulating. This hair oil help the hair grow thick buy preventing breakages, and it''''s also light and uncloggy. I love it! I am looking forward to using it in my hot-oil hair treatment. It has helped my side hair grow, I brush it on my eyebrows and lashes too - it works! Thank you!